Students + Alumni – You’re invited to help us celebrate in congratulating our graduates. On Monday 17 December 2018, Scripture Union Queensland will congratulate graduating students. Please join us for the Scripture Union Queensland graduation ceremony. 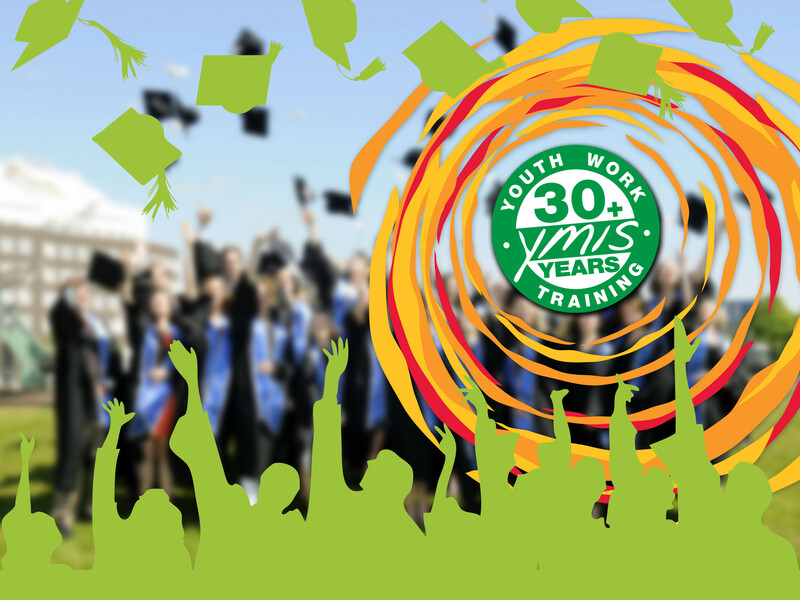 We will be celebrating students who have completed formal training with us during the year, including graduates of the CHC40413 Certificate IV in Youth Work & CHC50413 Diploma of Youth Work qualifications. We invite all current students, their family, friends, colleagues and workplace supervisors to celebrate with our graduates and staff on the night. A light supper will be provided. Remember to dress for the celebration! If you are a student and unable to attend, please still RSVP to let us know. (if you’re at an EQ school computer you’ll need to try at home).